Chainsaws and Jelly: Are You Creative? 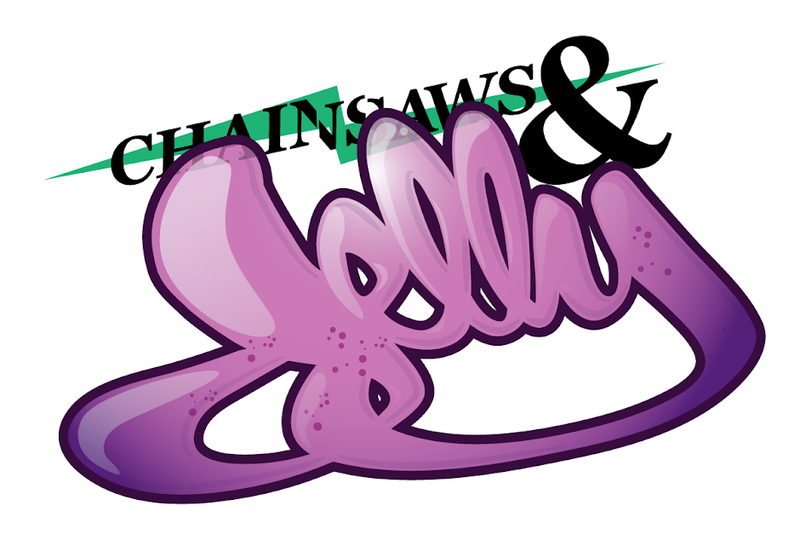 Chainsaws and Jelly is ALWAYS, ALWAYS, ALWAYS looking for submissions. We get a lot from overseas but how come we don't get as much within the USA? Where are my creative people? Do you have any artwork, photography, music, collages, make-up, fashion, or anything random you would want us to post? We are positive you do! So why not share it with us over at Chainsaws and Jelly?!! We are open to almost anything. If it's awesome, then we're here to help. We love getting feedback from the locals so don't be afraid to share with us. Now start sending us some awesome-ness and tell your friends about it!